Specially, Limbuwan Kingdom is about shearing the information about "Limbuwan" which can helps to those people who are searching for the information about "Limbuwan" or who loves the "Limbuwan". Limbuwan Kingdom also a collection of "Limbuwan" contents. 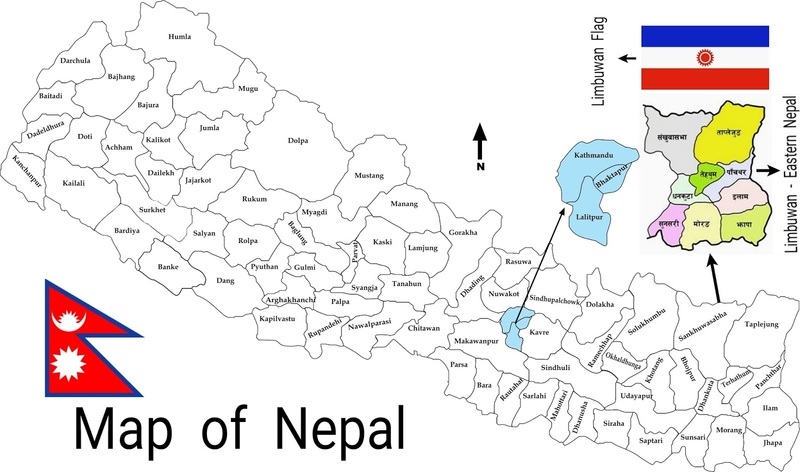 And, Limbuwan Kingdom is shearing the contents about Nepal & Nepali such as Nepal History, Nepali Culture, Weather and Climate of Nepal, Insurance Nepal, Travel and Tour in Nepal, Trekking Nepal, Guidelines for training in Nepal. 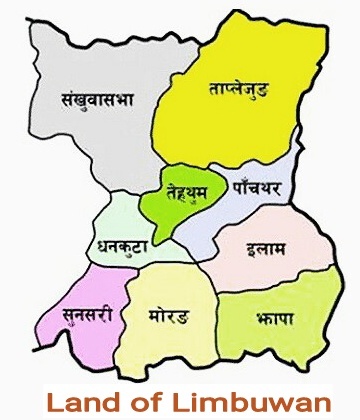 Shearing the information about Online Business and E-commerce in Nepal is one of the main part of "Limbuwan Kingdom". Also, "Limbuwan Kingdom" or this blog is supporting to those persons who wish to create own free blogs without any computer courses or without any knowledge of blogging. User also convert their personal blogs to money machine blogs. Choosing the Blogger or Google Blog is the reason for make this "Limbuwan Kingdom" alive for forever which we can take as very easy and friendly to use this Blogger or Google Blog. "Limbuwan Kingdom" hope that visitors will be satisfied after reaching this "Limbuwan Kingdom". At last, if you wish to create your own blog without any computer knowledge or without any blogging knowledge then click below. It is very easy and simple by Google (you just need internet on your mobile/computer). Click here to "Create Your Free Google Blog"